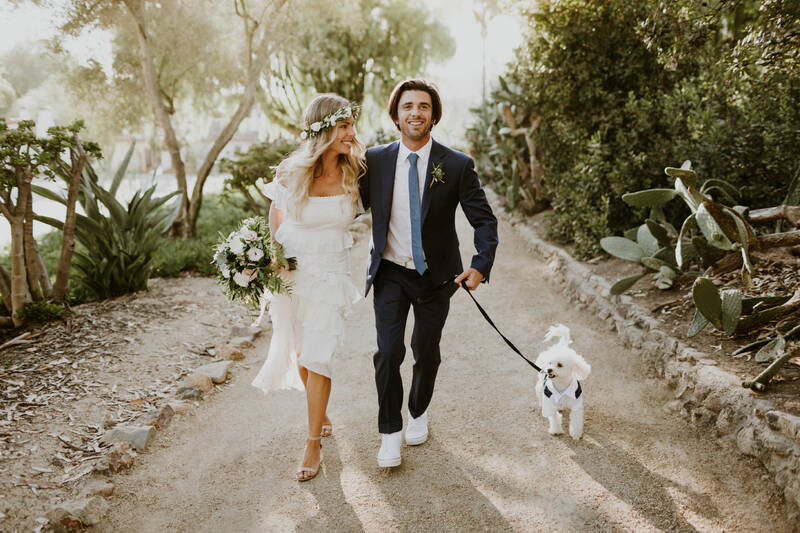 A magical little app called Tinder brought Tanya & Barrett together, and their adventurous surfer souls could not be more perfectly matched. 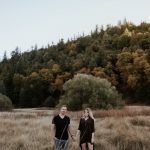 They celebrated with a super simple yet super gorgeous wedding at Leo Carrillo Ranch full of tears, cheers, and beers (drank out of shoes – peek the shoey photos below). Right before heading down the aisle, Tanya lost her vow notes. Instead of freaking out, she looked her man in the eye and spoke from the heart. You don’t need a fancy speech or cleverly worded vows you secretly stole from the Internet. Just look each other in the face and pour out your love on your person. ps. The couple that gets iced together stays together.